Fixing a video driver error doesn’t have to be a huge hassle. In fact, video driver errors are common problems that can be resolved with relative ease. If you have to fix your video playback on your machine, you’ve got a variety of options. Let’s go over some common hardware and software problems related to video drivers so that we can understand better how to fix them. First of all, it’s important to understand your video card’s functionality. Basically, your computer utilizes three components to display video. One of these components is the physical card, which you’ll find actually within your computer’s casing. The other major device used in video playback is the video monitor. The monitor displays all of the workings of the card. Video drivers comprise the third component, and they are basically chunks of code that translate your video card’s processes so that your monitor can receive information. This is why it’s easy to understand that corrupt or outdated video drivers are responsible for the vast majority of video problems. When you install a new video card, you must also install the appropriate drivers on the disk that accompanies it. You might have to check compatibility to be sure that the card is compatible with whatever version of Windows you are currently running. If you visit the manufacturer’s website, you’ll be able to find information regarding the card’s compatibility with specific versions of Windows. There are a few ways you can deduce your video card’s make and model. Here are some simple steps you can follow to correctly identify your video card. Windows will display pertinent information related to your video card and its properties. Remember, when you update drivers, you will also need to know information related to your monitor. Essentially, there are two types of monitors, CRT and LCD monitors. Look on the back of your monitor and read any appropriate labels so you know what kind of monitor you’re dealing with. Once you’re ready to update, you’ve got a few options. You can utilize Windows Update to find Fix Its and driver updates. Or, you can visit the manufacturer’s site, as mentioned earlier. One of the best alternatives is to download a driver update program that will acquire the right drivers for your system. Driver update programs have very easy interfaces that make it simple to locate and install new ones. These programs are built to scan your system thoroughly for outdated drivers and then replace them accordingly. They’re noted for being extremely easy to use, and they work quickly. So, try a driver update program when you want to reinstall video drivers. 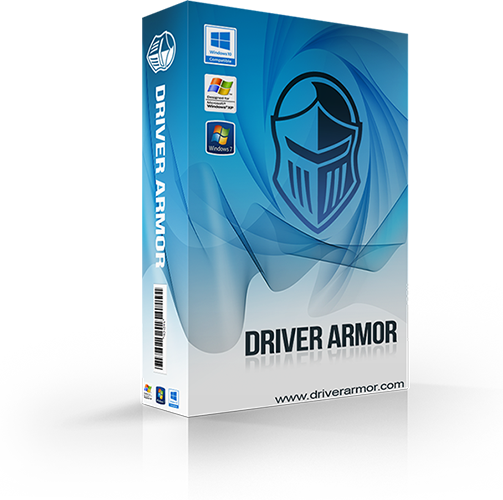 Driver Armor is guaranteed to fix video problems with the correct and most up-to-date driver for each and every video driver error on your system. How To Fix Video Card Drivers Quickly?